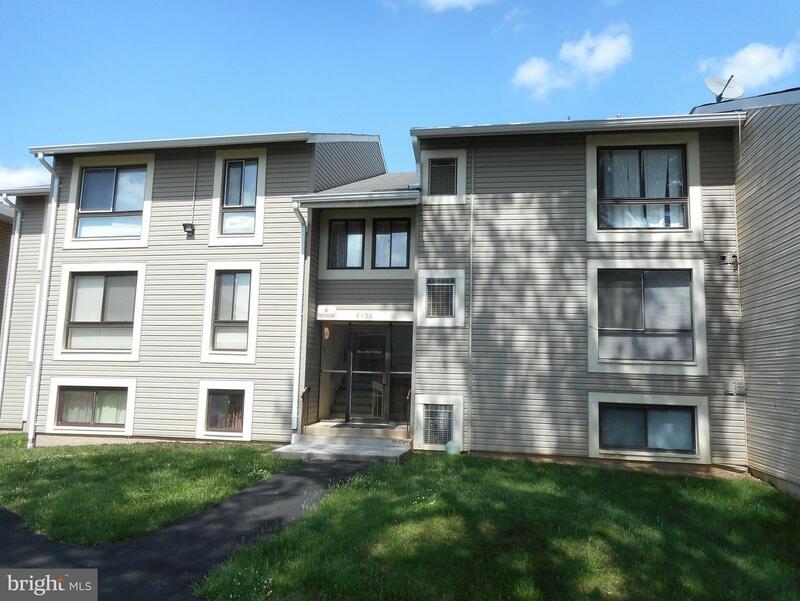 Updated 2 bedroom 1 bath condo at The Villages Of Alexandria. 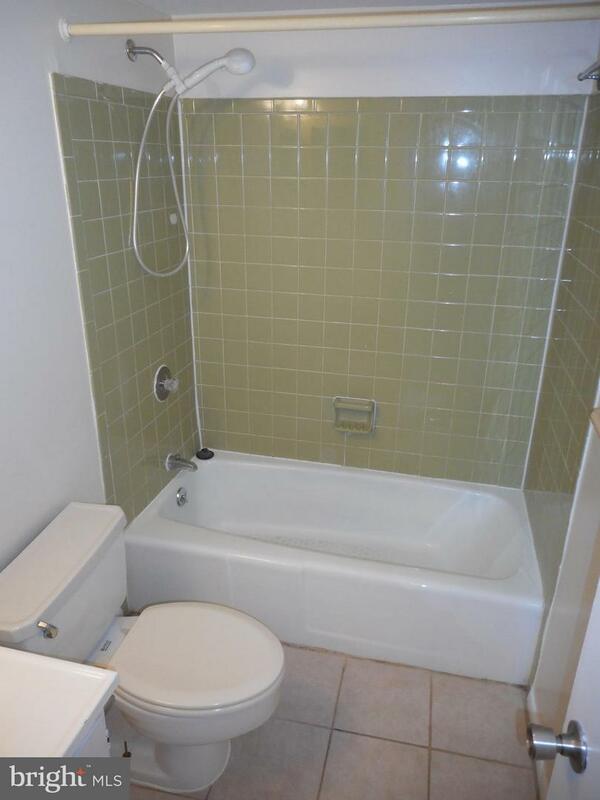 This gem has been fully painted and new carpets through out. 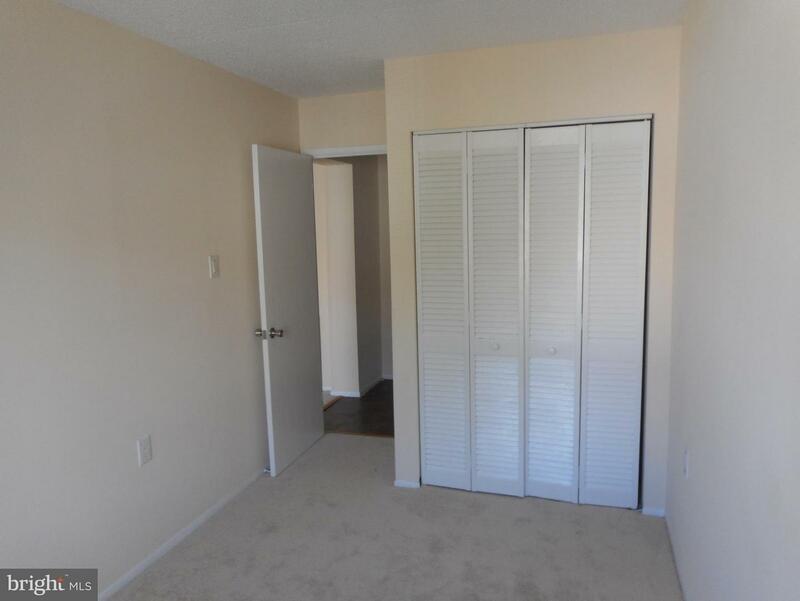 The unit is in close proximity to local commuter routes with easy access to shops and restaurants. 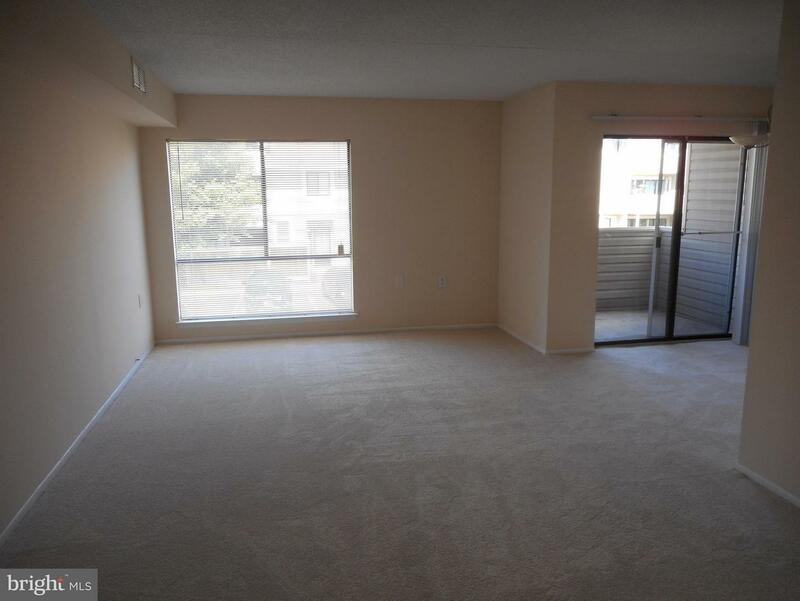 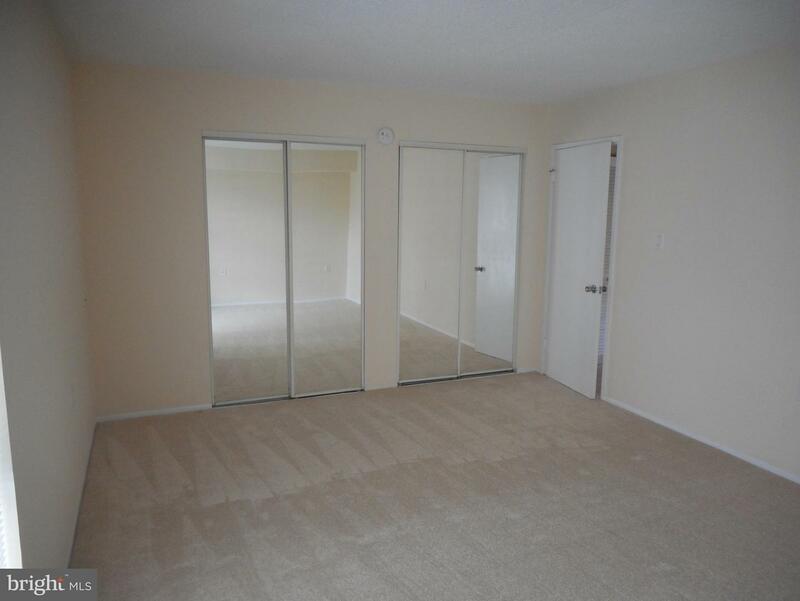 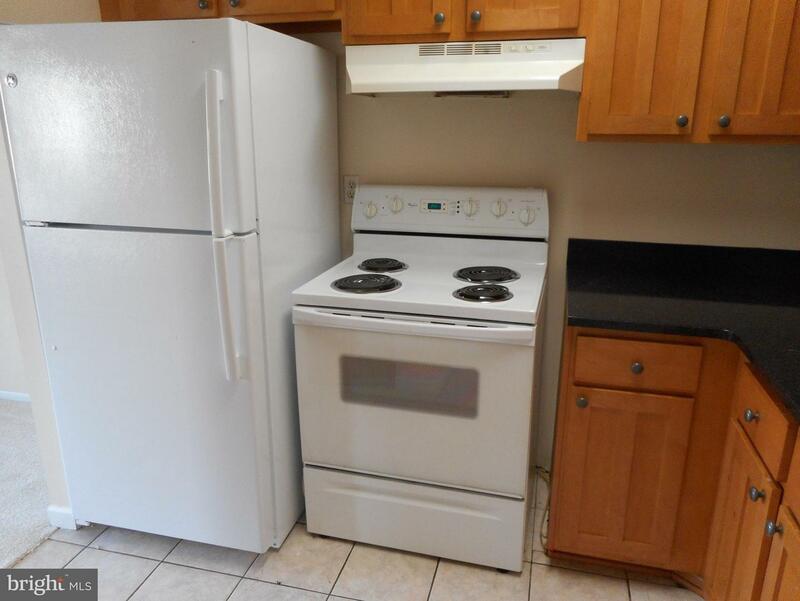 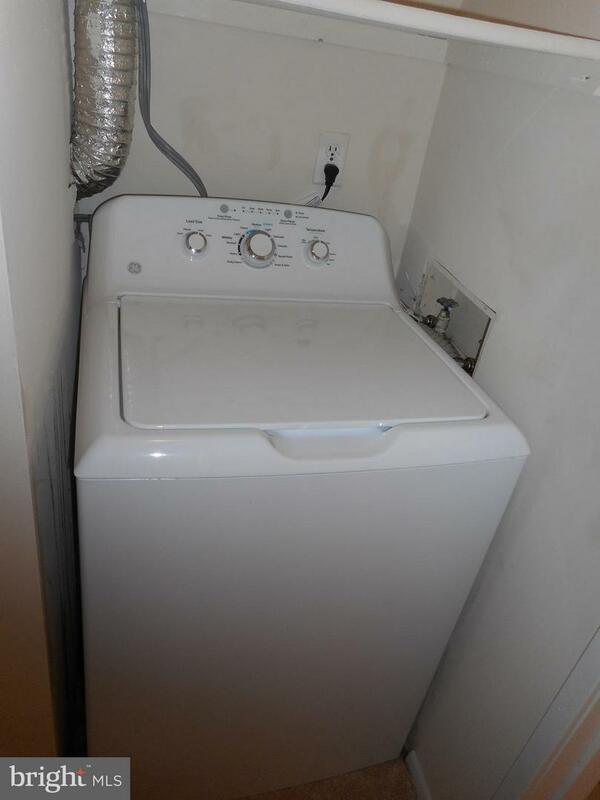 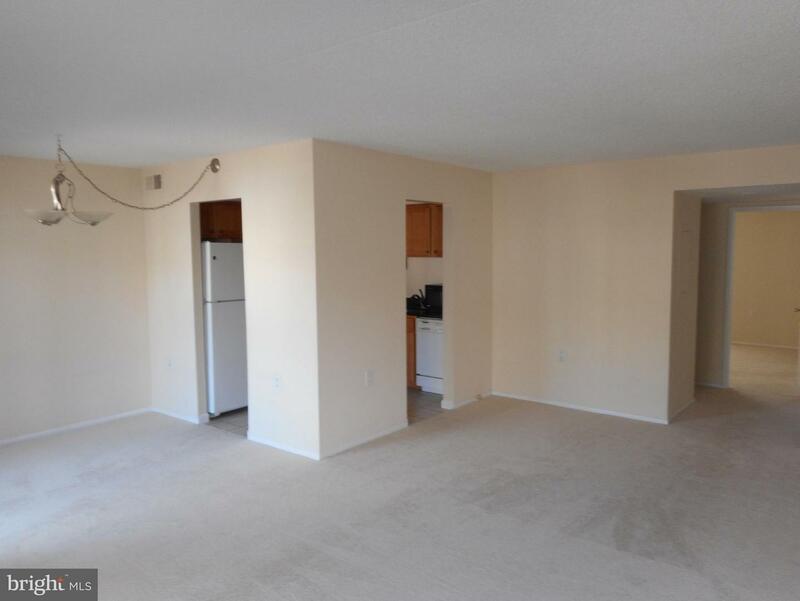 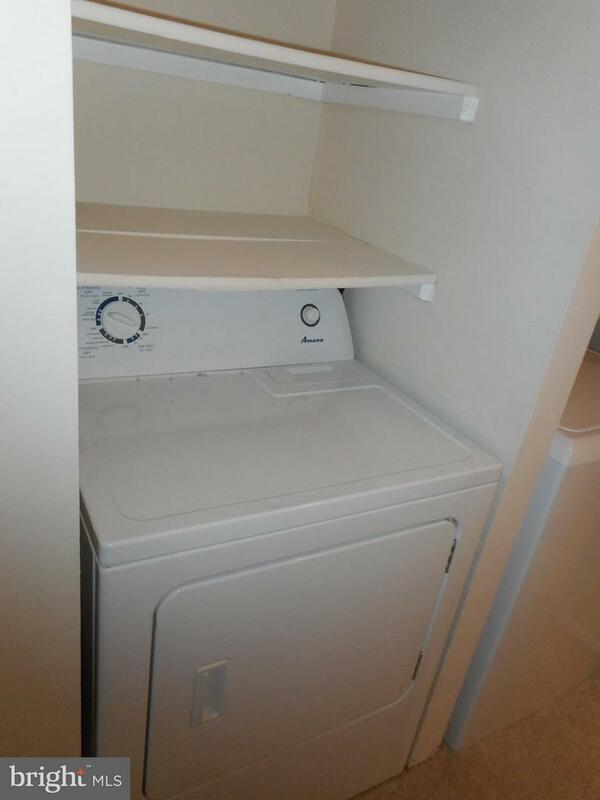 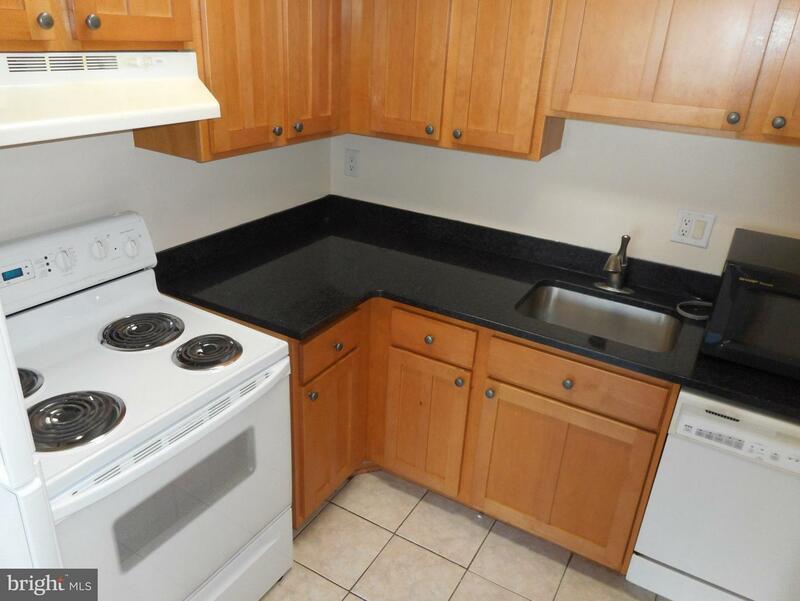 This property also offers a full size washer and dryer in the unit.